Experience the true essence of elegance in Brooj Residence. 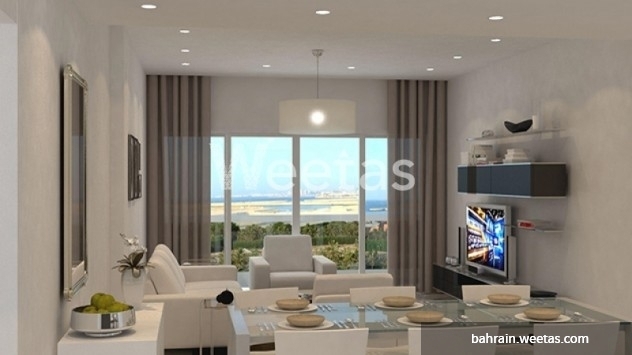 Weetas offers an apartment for sale there extended on a space of 134.7 square meters and lies in the 13th floor. The apartment contains 2 bedrooms, 2 bathrooms, and a set of services made for customers’ convenience and satisfaction. 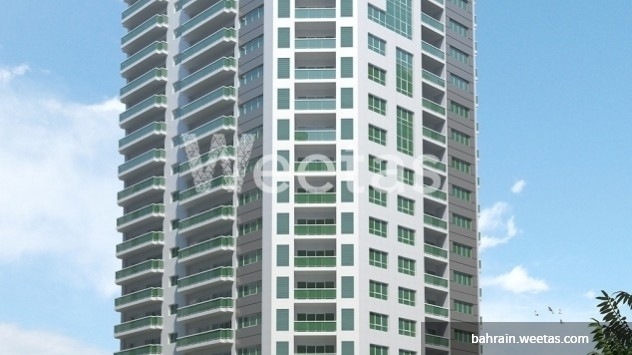 The apartment is worth 91.667 thousand BHD and overlooks the city.